When Hurricane Florence hit North Carolina in September 2018, the flood waters devastated many homes. While some residents, like Stephanie Walker, had flood insurance to help them recover, a Reuters report suggests that only 1% of inland county homes in North Carolina carried NFIP flood insurance. Nationwide the number of covered properties expands only to approximately 12%. 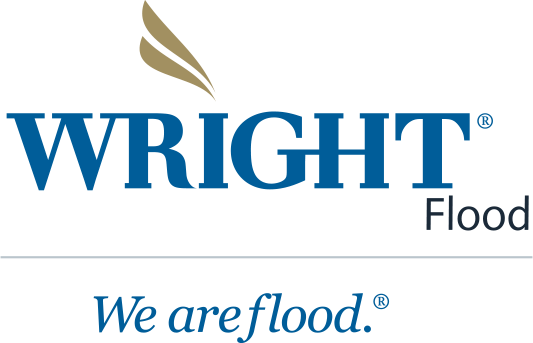 Patty Latshaw, senior vice president of compliance and principal NFIP flood coordinator at Wright Flood, feels a greater understanding of inland flood risks would result in the purchase of more flood policies. In this article from Emergency Management, Latshaw discusses why everyone needs to understand their flood risk and consider flood insurance, regardless of their flood zone or their location along the coast or inland. In fact, FEMA publishes an interactive resource to find the history of flooding in your community. Read The Dangers of Inland Flooding to understand more about flood risks and the importance of purchasing flood insurance, no matter where you live.